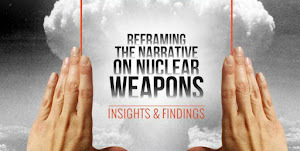 This new publication represents 14 months of investigation into how future nuclear weapons policy can be more relevant to the concerns and security of the next generation. 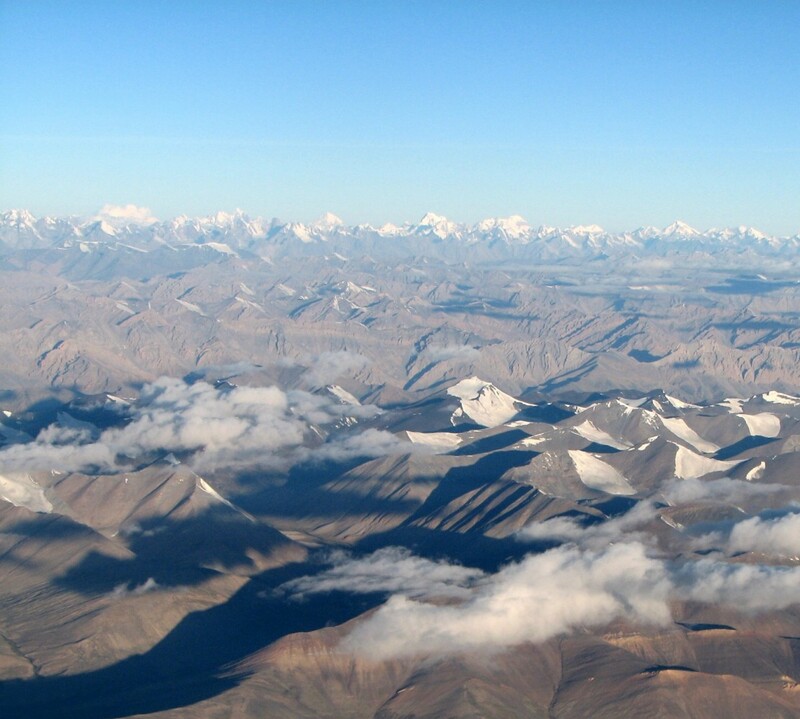 Our aim has been to explore this by engaging new perspectives within the next generation of policy shapers, those with ideas unstructured by Cold War experiences, but nevertheless motivated to take action to move beyond the legacies from past generations, focused on future decisions over global policy challenges. We used a variety of tools, including focus groups, systems mapping, and expert roundtable discussions utilising different frames of reference and disciplines for comparison. 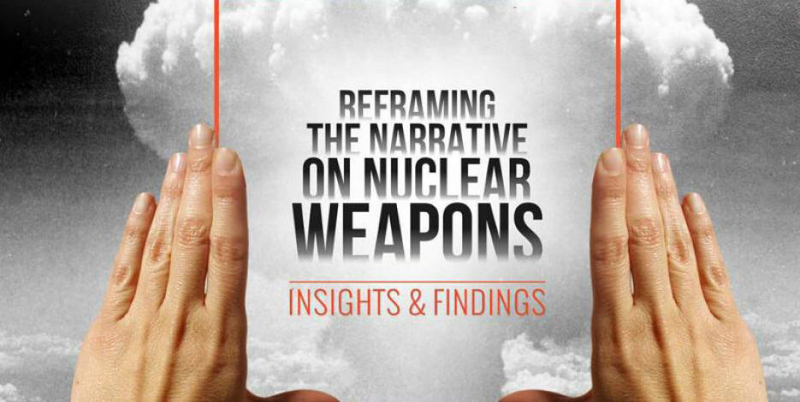 We hope this report serves as a point of departure in developing innovative ideas to engage new people within the next generation of policy shapers in the interests of furthering nuclear non-proliferation and disarmament. We would like to thank the William and Flora Hewlett Foundation for their foresight in funding this project with the expressed purpose of stimulating new ways of thinking and working in this field.